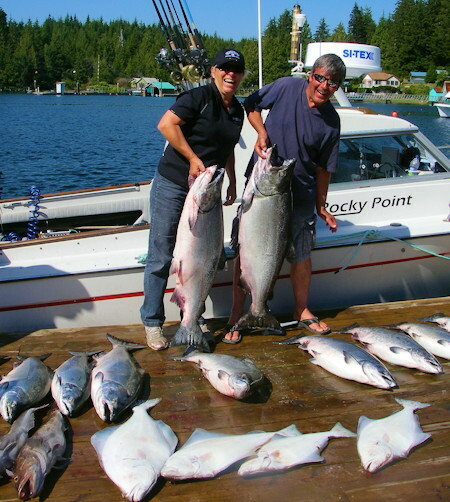 At Rocky Point Charters, located in Bamfield on Vancouver Island, you will experience some of the finest fishing for Coho, Chinook and Halibut that the BC West Coast, and Barkley Sound, has to offer. 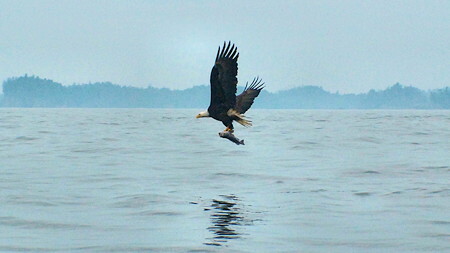 Bamfield gives you access to many different runs of fish, providing some of the most reliable and consistent fishing on the entire coast. 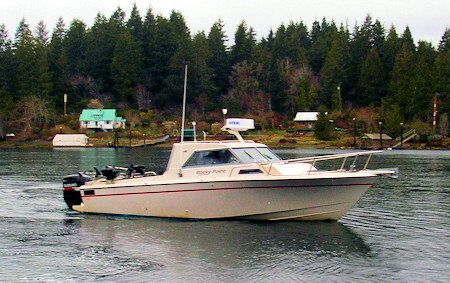 The fishery, offshore of Bamfield, is the feeding grounds of many runs that head for Washington, Oregon or British Columbia's mighty Fraser River. It's also the staging area of the huge runs of Robertson Creek hatchery fish and Nitinat River fish before they head home to the inside waters, where we intercept them along the Rocky shore lines. At Rocky Point Charters, we also offer you the opportunity to enjoy our comfortable and relaxing accommodations in our new Waterfront Lodge. Our three bedroom suite can accommodate up to nine guests, and features a fully equipped kitchen, dining room, and living area. 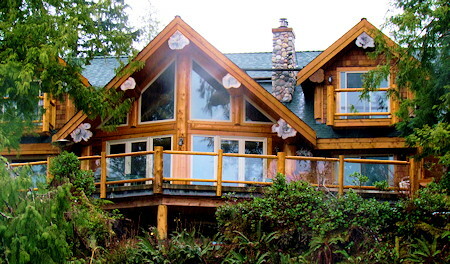 The lodge also offers you satellite TV, wireless Internet, deck side BBQ and a fish freezer. and catch fish. 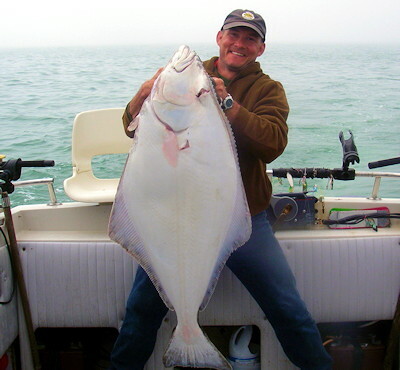 They are equipped with fish finders and all the best fishing tackle including Islander reels and top of the line rods. so don't forget to bring along your camera! 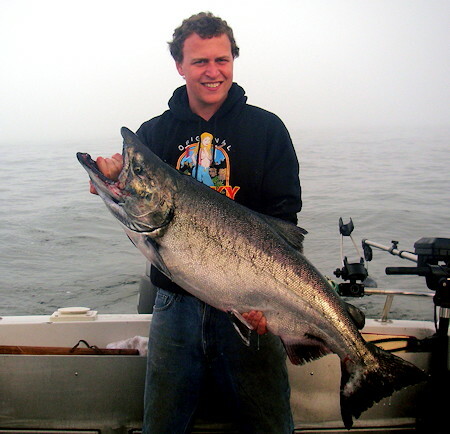 For your fishing adventure of a lifetime, book your Bamfield fishing charter now with Rocky Point Charters, on Vancouver Island in British Columbia. Give Ken a call today!